BBK Performance Power Plus Series Throttle Bodies for Ford vehicles are CNC-machined from high-quality aluminum and designed to work with OEM and aftermarket air intakes. Compared to factory models, BBK Throttle Bodies will substantially improve airflow to your engine; resulting in an increase in horsepower, torque, and throttle response. 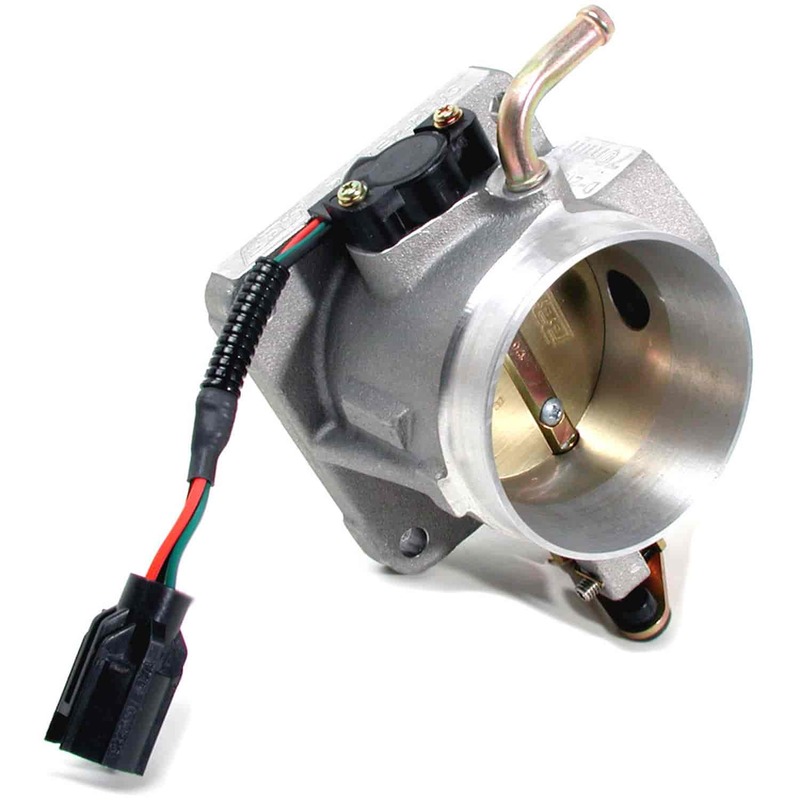 All Power Plus Series throttle bodies are application specific for direct replacement, utilize your stock electronic components, and come complete with hardware and instructions for a simple bolt-on installation. JEGS Easy Kits are designed by JEGS professionals to help you get all the parts you need. Does BBK Performance Parts 1517 fit your vehicle?